(Source: carolina.renfestinfo.com) The Renaissance Festival is a 16th-century European style art and entertainment festival combining outdoor theater, circus entertainment, arts, and crafts marketplace, a jousting tournament, a feast fit for royalty, and much much more. 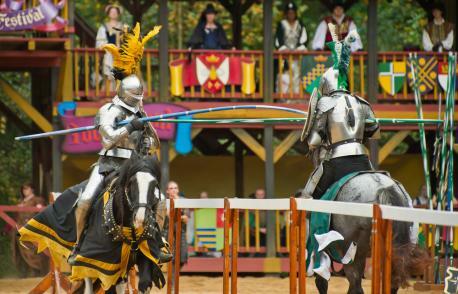 The Carolina Renaissance Festival was introduced in 1994 with six acres of exhibits, attractions, and entertainment. 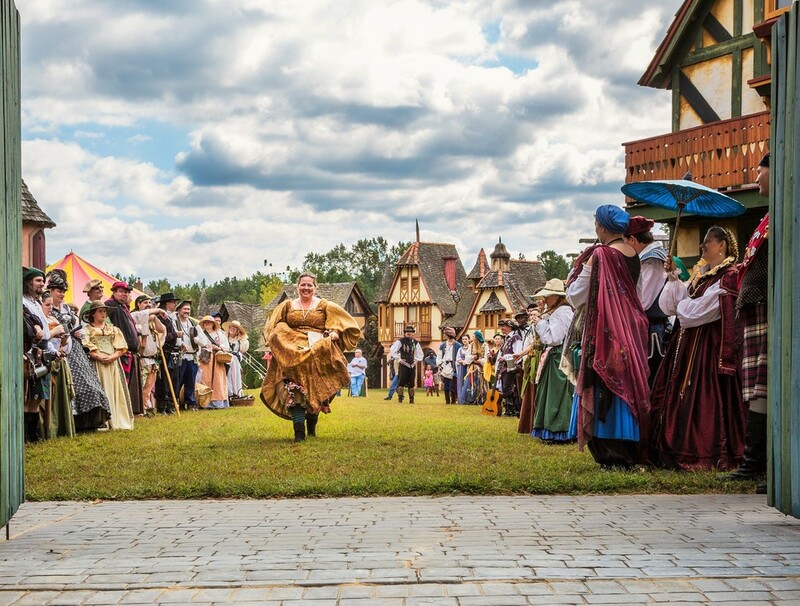 The event has grown into a twenty-five-acre theme park filled with charming cottages and castles, kitchens and pubs, and a most unusual collection of people-powered rides and games of skill - all nestled in 325 acres of pristine woodlands just north of Charlotte, NC. 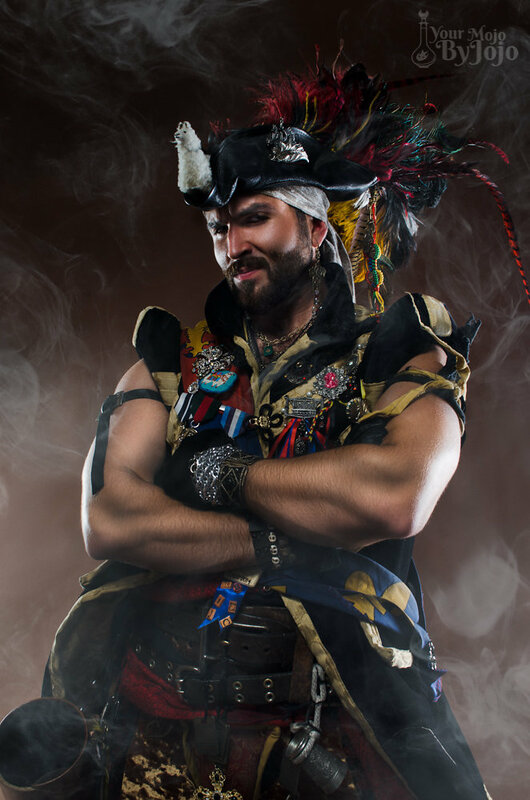 The Carolina event has grown to be one of the largest of the Renaissance fairs nationwide. Tree lined lanes are filled with over 100 purveyors of crafts and food, and non-stop music and comedy shows are presented on 12 stages every event day. This is one of the most interactive entertainment shows ever created with wonderful amusements and antics ongoing all around you! You can sit back and watch, or you can become a part of the action, surrounded by over 500 costumed characters roaming the festival village. The village lanes are full of peasants singing sea-faring songs and street entertainers surprising you with tall tales and tricks, each with a role to play. You can experience the clashing of armor and the thundering of hooves daily with full combat jousts at the King's Tournament Arena. 1. Did you ever go to this festival? 2. If you didn't, is this an event you would like to go to? 3. Is there any similar event in your area? 4. Do you consider this is a good way to get kids more interested in history?